Hat Channel And Z Channel fabricated out of Aluminum sheet metal. Sure the examples shown here are even more individualized than what you can order on our website www.metalscut4u.com but the hat channel only has a few holes that where specified by the customer who ordered the metal part for his project. All you need to do is to send us a drawing from where we can determine the size of the holes and the positioning of the holes. 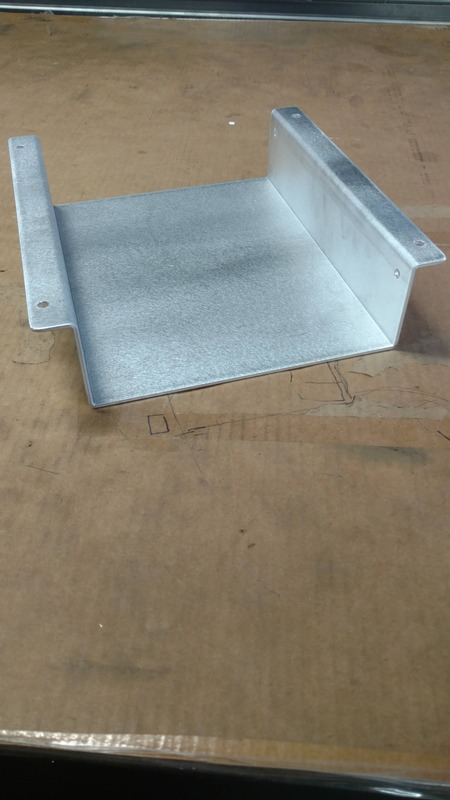 The aluminum hat channel was fabricated based on the specs of the customer after he send us the drawing and we quote him a price for the individually fabricated aluminum hat channel. Based on the drawing we send you a free quote which is provided online. Should you want to accept the quote you can login and order it from the quote section on our website. 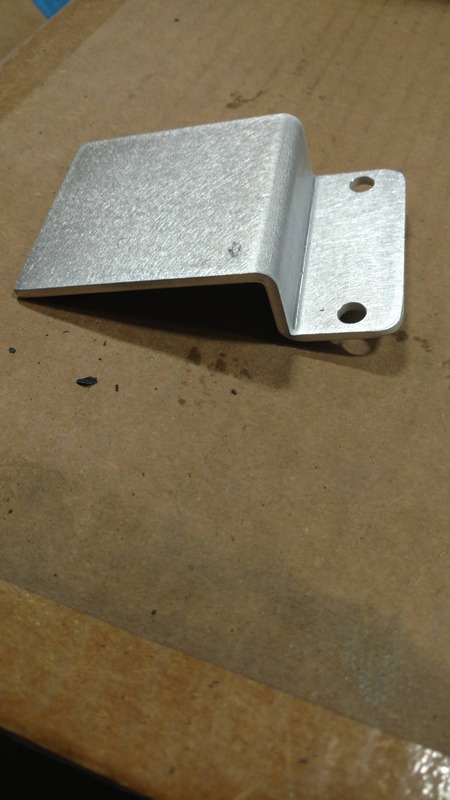 www.metalscut4u.com but the hat channel only has a few holes that where specified by the customer who ordered the metal part for his project.